Beston water bumper cars for sale! Newest water ride for sale in low price! Beston bumper cars water ride for sale now. 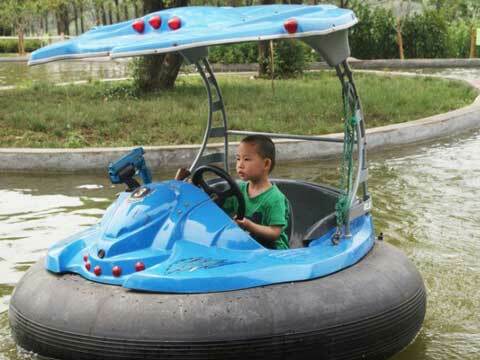 If you want buy some bumper cars which people can drive on the water, welcome to Beston Amusement Equipment Company! 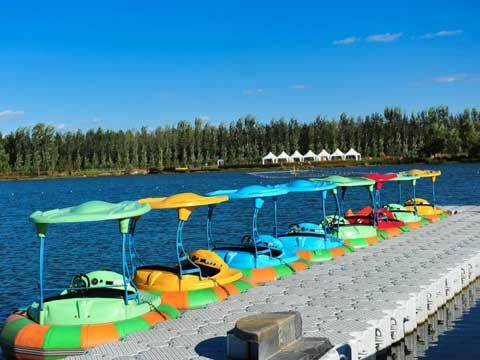 Water bumper cars can be called as motorized bumper car boats, bumper boats, and motorized floating bumper cars in Beston. It is an inflatable water rides can be found in some water or ocean theme parks, carnival parks, large fairground and some lake parks. It becomes more and more popular and famous in nowadays. 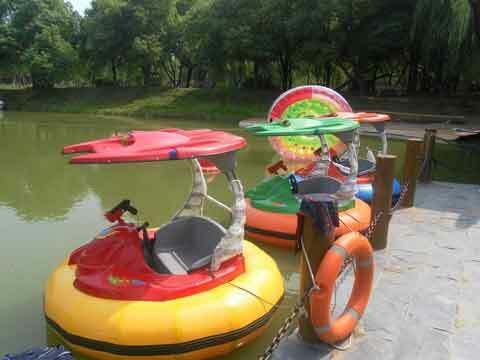 If you want buy bumper boat in cheap price with good quality, please find Beston, we have various bumper boats for sale! 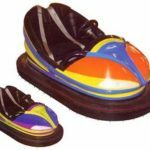 What is a Water Bumper Car? Water bumper cars are an amusement water ride in which people drive tiny boats in a pool, pond or lake and try to crash into each other for fun, we also called them bumper boats. People will enjoy the fun with families and friends when they are playing on the water bumper boat. The small boats can hold one or two people and have over-sized fenders that resemble the inner tube of a large tractor tire inner tube. The boats are powered by either electric or gasoline engines. These two kinds of bumper boats can be regarded as motorized bumper car boats water ride. 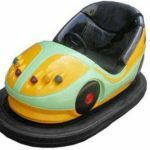 Beston bumper boat for sale in discount price, if you want buy motorized floating bumper cars for sale, Beston is an ideal option for you! 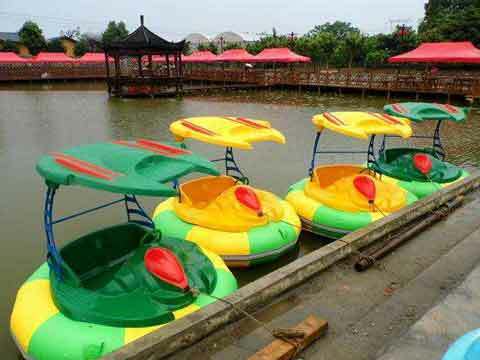 Beston offer vary of water bumper boats for sale! 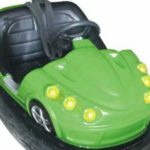 There are electric bumper boats for sale, gas/gasoline powered bumper boats for sale, hand paddle bumper boats for sale, simple motorized floating bumper cars for sale and gorgeous laser bumper boats for sale in Beston. 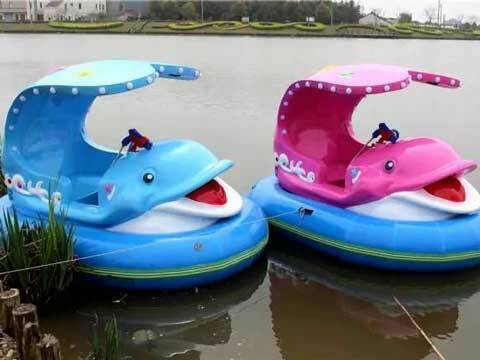 Plus, the typical kiddie/kids water bumper cars is on sale now! Beston electric water bumper cars for sale. Electric water bumper boats ride is driven by an electric engines. It is very portable and easy to operate. It is an automatic battery controlled water ride. Beston gas powered bumper boats for sale. Gasoline operated bumper boats is a traditional kind. 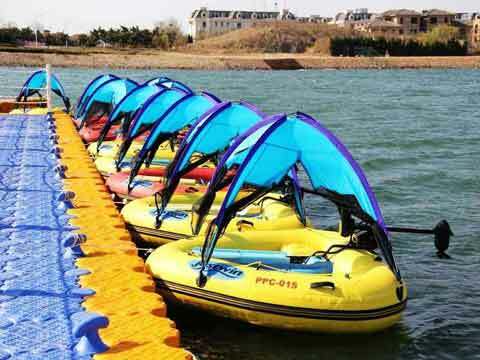 Compared with battery operated bumper boats, this kind have faster driving speed. 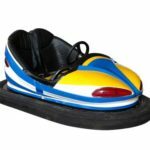 Beston laser bumper boats for sale. 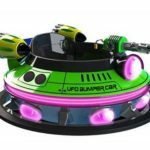 Laser bumper boats have different appearance with simple motorized floating bumper cars. 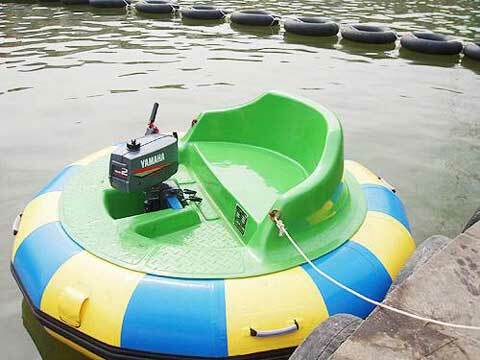 This kind bumper boats have an umbrella equipped on the top and have some laser gun or water pistol for people to play. 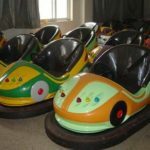 Beston kiddie water bumper cars for sale. 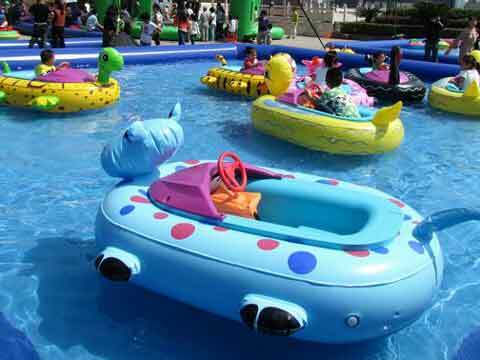 Kiddie bumper boats is in smaller size and very easy to play. Beston children bumper boats is usually designed as animals and cartoon figures to attract little kids. 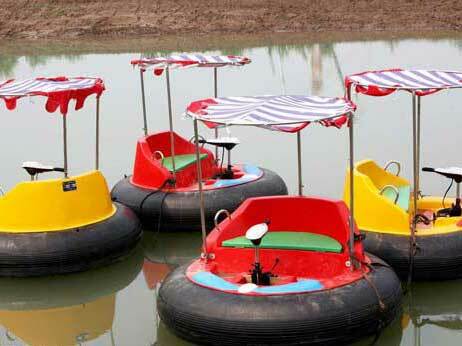 Here are some detail information of Beston hottest selling water bumper cars for sale. 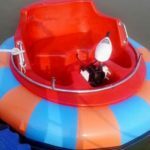 If you want know more about Beston bumper boats for sale, please leave a message on our website! Lower cost on purchasing and maintaining. 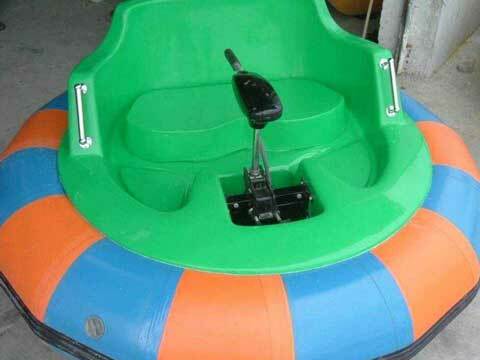 Beston motorized floating bumper cars are made for good rubber, PVC, FRP. 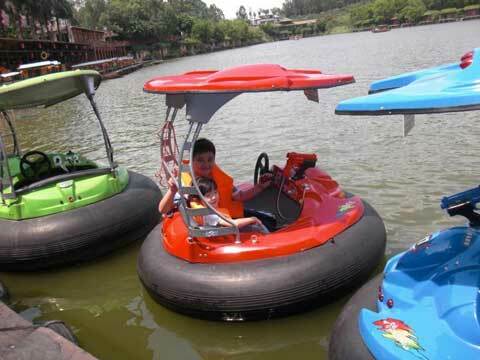 This makes our water bumper cars can be used in many times and have a long lifetime. Customized service is accepted. 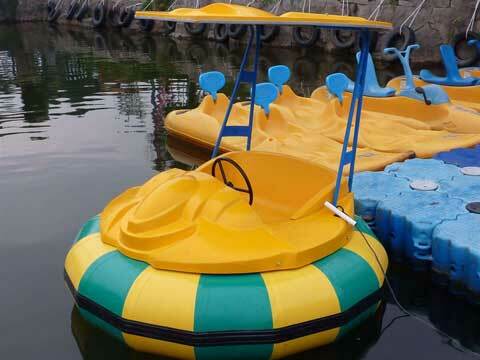 Beston bumper boats can be customized in different color, shape and decorations. 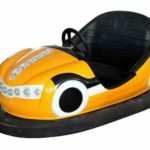 If you want purchase a unique water bumper cars for sale, Beston bumper boats is your suitable choice. Advanced control motor. 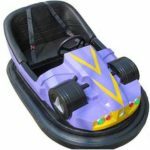 Beston motorized floating bumper cars have an advanced motor whose circuit is very low. And the control motor is equipped under the seat. So the water cannot influence bumper boats control motor. 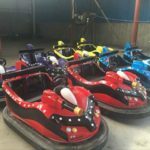 Do you want buy bumper cars in best quality and affordable price? Beston motorized pool bumper boats on sale now! 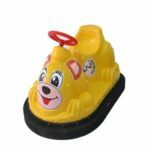 Beston as one of oldest and largest water bumper cars manufacturer, we have more than 20 years’ experiences in producing BEST bumper boats for sale. 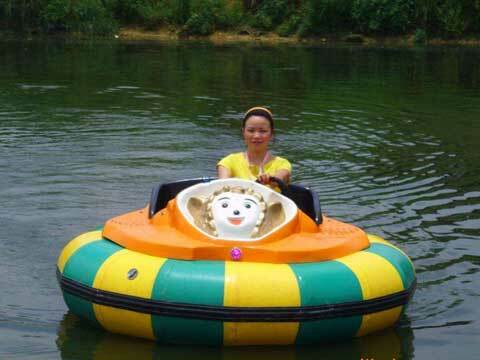 Beston motorized floating bumper cars achieve many certifications in China. 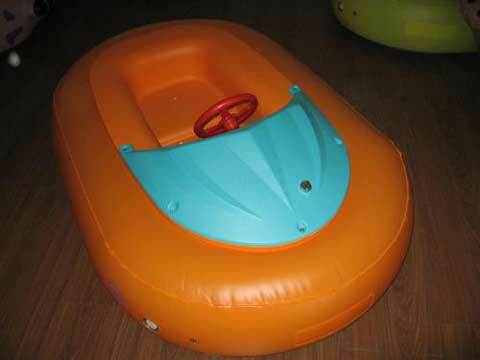 In recent years, our bumper boat (water bumper cars) for sale are selling well in many other countries. And received many good comments from our clients all over the world. 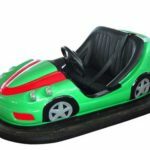 Beston is a specialist in manufacturing motorized bumper car boats, not only provide nice products, but also do best on pre-sell and after sell service. If you have trouble in operating and maintaining our water bumper cars for sale, our professional engineer team will do our best to help you! 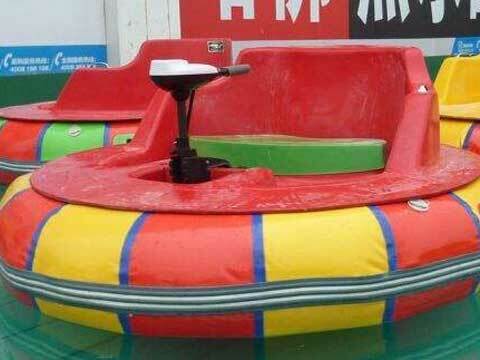 If you have interest on Beston water ride – water bumper cars for sale, please contact Beston with Email! Beston is your reliable cooperation partner in amusement industry.